Vista Interiors holds a team of specialist that provide the effective and accurate solution of Timber Floor Sanding and Polishing to our customers. The company believes on the best quality of service and never compromise on the sanding and polishing materials that we use during completing the task. The sanding process is completed prior to the polishing process. Never try sanding and polishing the floor on your own. Our sanding and polishing experts that give you a premium quality results which never exceeds your budget limit. 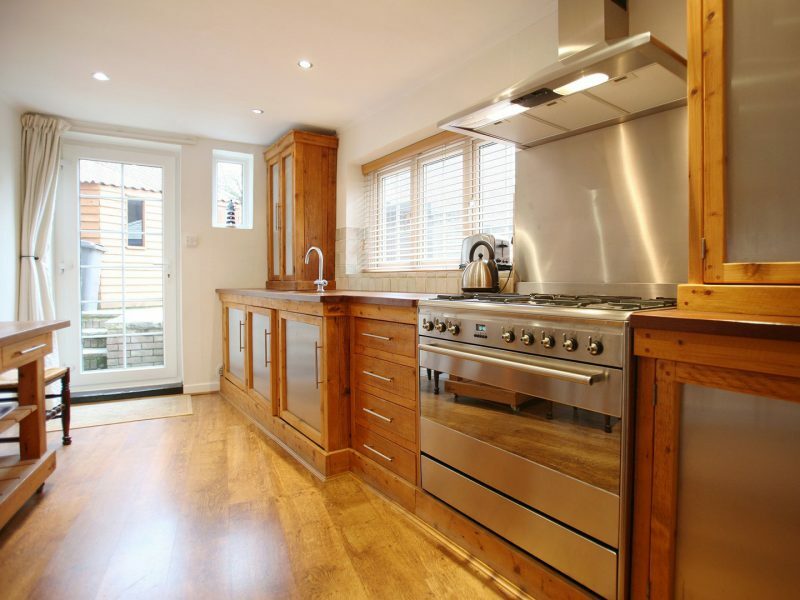 The kitchen is the most important place of the house which is used for food preparation. Flat pack kitchens means a kitchen which is exactly as per your style and specification. Vista Interiors has years of experience in kitchen cabinet making, produce the extensive range of Flat Pack Kitchen in Sydney at the cheap rate. We help you have your dream kitchen in minimum time period. 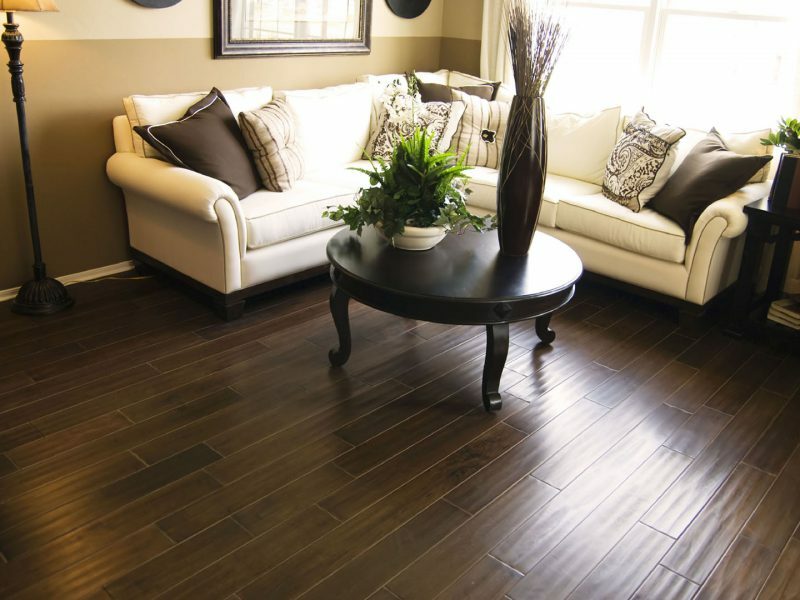 Solid hardwood gives you a hard, durable and warmth place and really adds the extra feature in your house. 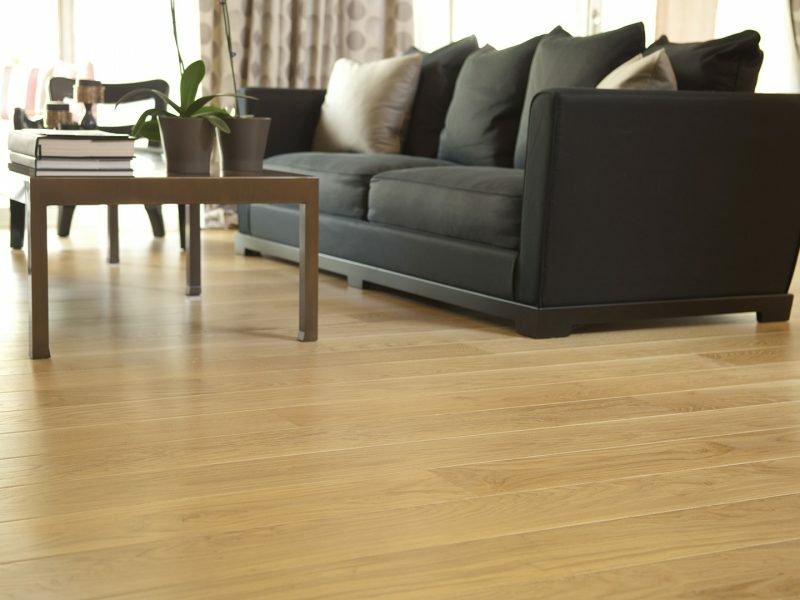 Vista Interiors offers the selection of pre finished Solid Timber Flooring in Sydney for the domestic and office places. We have a variety of finishes, widths and options to match your style, taste and budget. 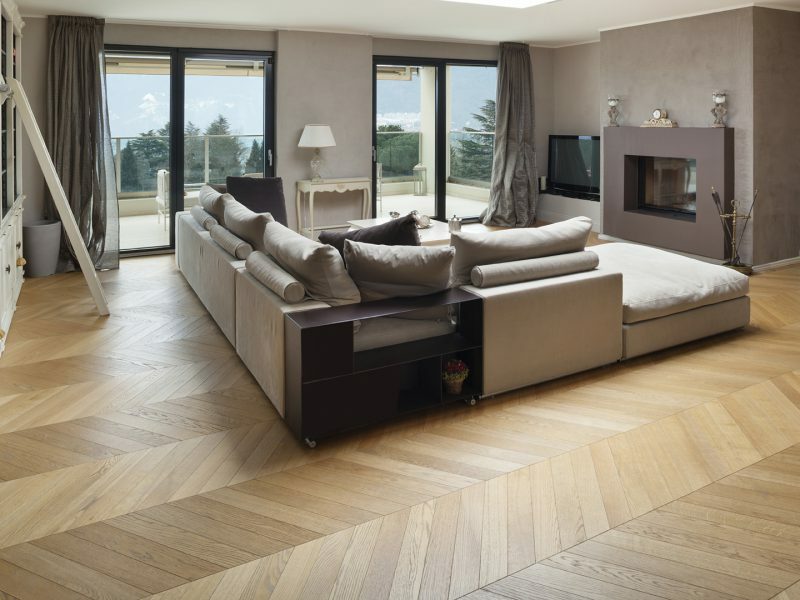 Our flooring solutions offer exceptional result that really enhance the beauty and look of your home. We offer the moisture proof and all types of Timber flooring installation in Sydney for both residential and commercial places. We offer consultation and design ideas that will help you choose what type of timber flooring will suit your needs and your lifestyle.